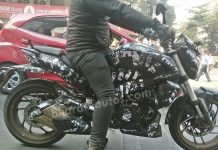 Hyosung’s second coming in India won’t be such a smooth sale as pricing details of the Kawasaki Ninja 650R have finally emerged. Bajaj Auto has priced the Ninja 650R at Rs. 4.5 lakhs (ex-showroom, Delhi), when it is launched on the 8th of June. First of all, the Ninja’s 650cc parallel twin is said to be very smooth across the rev range, which will make the Hyosung’s V-Twin lump pretty crude, especially for touring where intrusive vibes can get very tiresome and fatigue inducing over longer distances. Also, the Ninja 650R scores over the Hyosung in the ergonomics department, with a more relaxed posture with the single piece handlebar as opposed to the clip-ons and aggressive riding position. The Ninja 650R is internationally acclaimed to be an all rounder. It’s extremely friendly riding position, butter smooth engine, great ground clearance and usable performance has made it a very popular among riders graduating from 250cc machines to a higher level. Plus there is the Kawasaki brand name behind this one, which would definitely give it more credibility and desirability than a Hyosung. Kawasaki now present through a fully owned Indian subsidiary, will launch more bikes from is international stable. What motorcycle enthusiasts can now expect is a revision of prices from Garware Motors. Also factoring in the price of the Kawasaki Ninja 250R which sells for Rs. 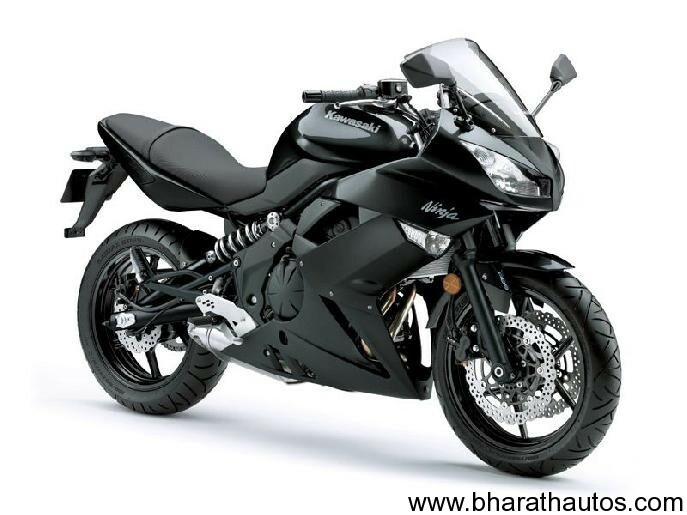 2.75 lakhs (ex-showroom), the Ninja 650R costs exactly twice as much. But is it twice the bike? We hope it is more than that.